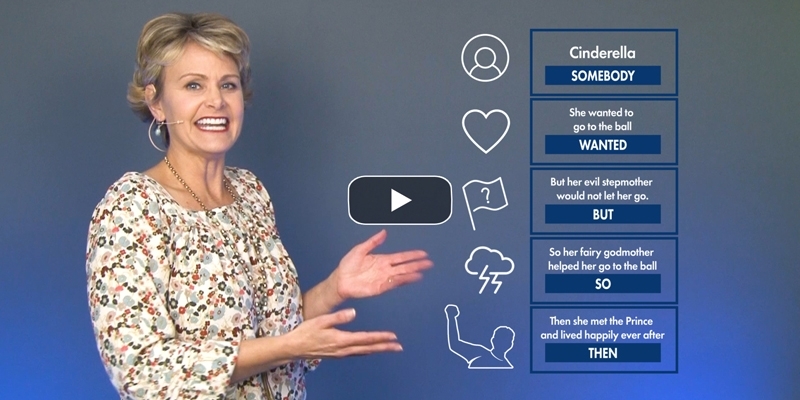 Videos are referred to as multimodal texts, meaning students have to use both visual and audio modes of communication to analyze the information presented. 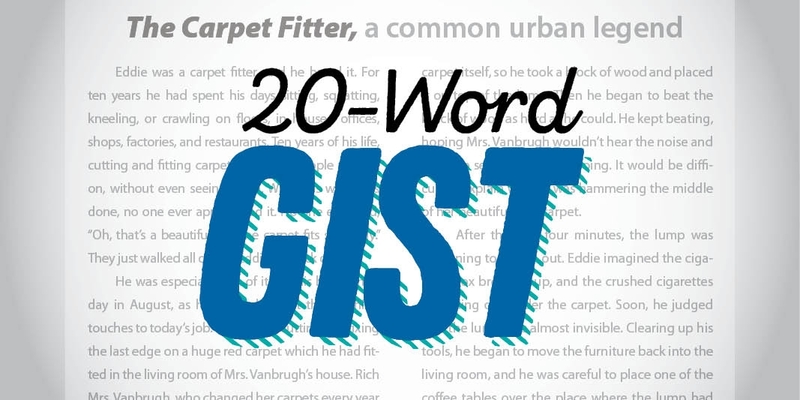 Unlike other types of visuals (e.g., photographs, illustrations, infographics, editorial cartoons, etc. ), videos reveal a lot of information quickly. 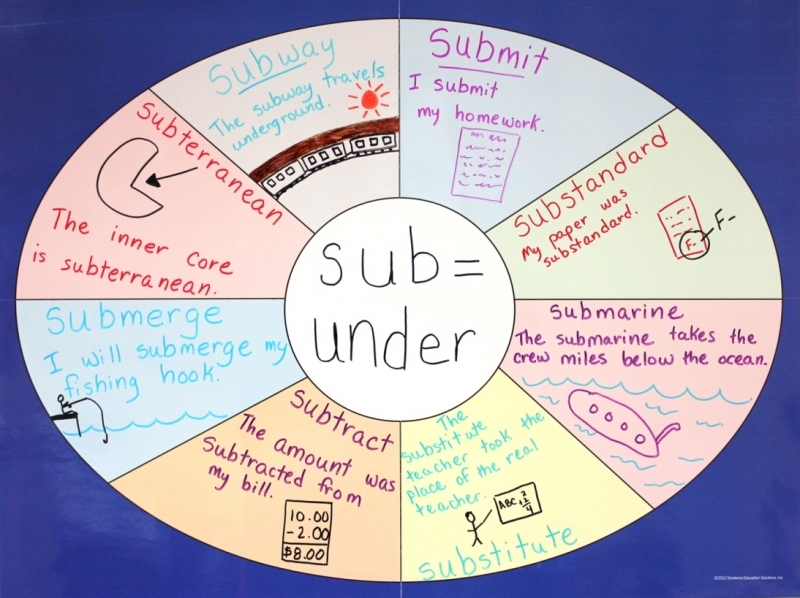 Students need to sustain or "hold onto" their thinking across several minutes. 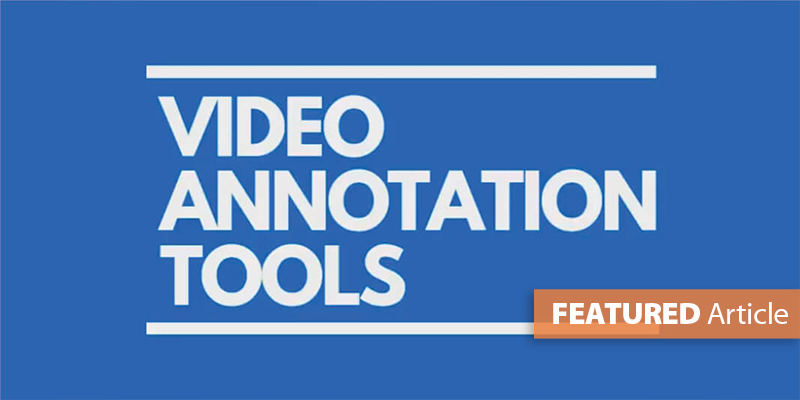 With the popularity of multimodal texts in students' everyday lives and on standardized tests, giving them practice with annotating within videos is increasingly important. 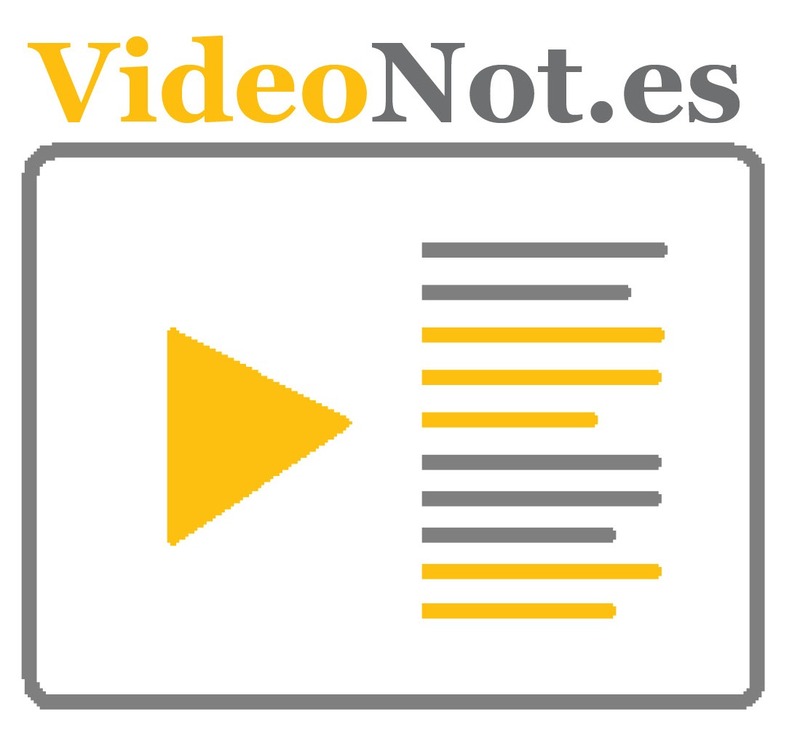 VideoNot.es: This free software allows students to type time-stamped notes while watching the video on a split screen. VideoNot.es is a fabulous online app available through Google drive. 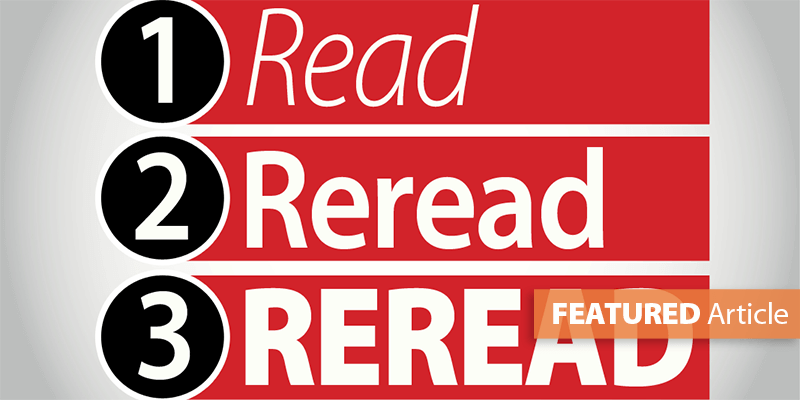 View these tutorials for how to access it and how it works. 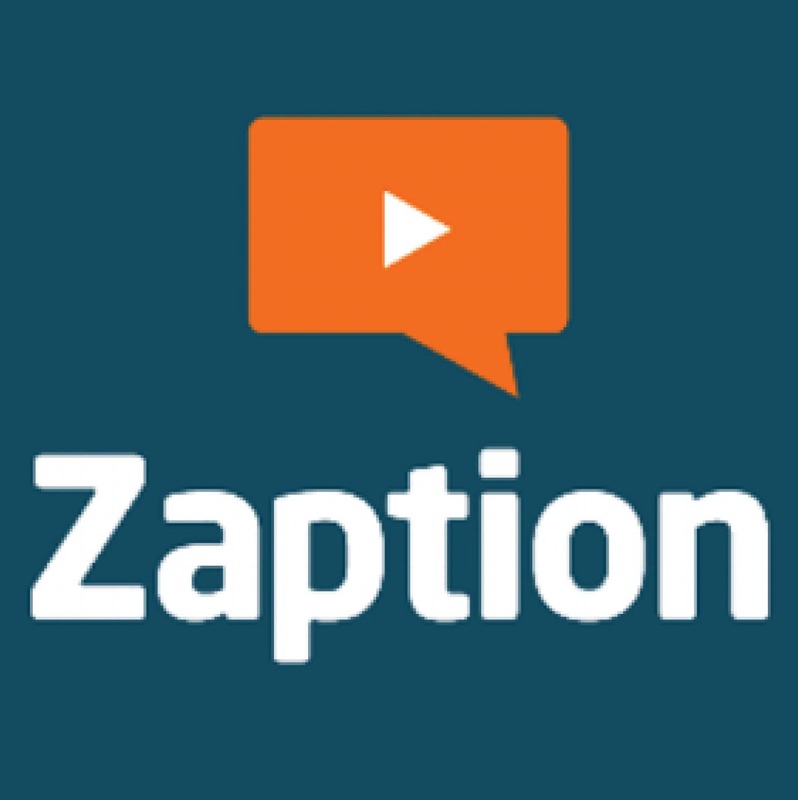 Zaption: Students can annotate any existing online video using Zaption. 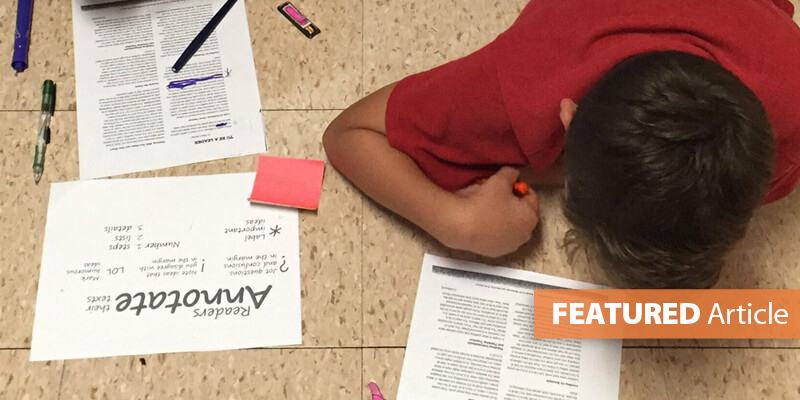 (In addition, Zaption's Analytics provides the teacher immediate feedback on how students interacted with the content.) View these tutorials to see an overview of Zaption and how to create your first interactive video text. 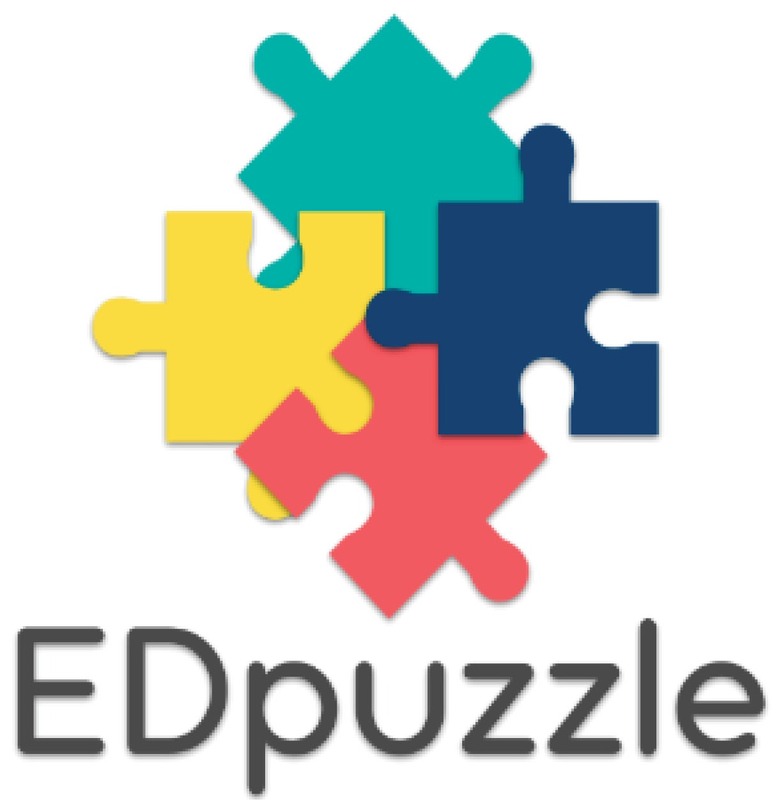 EdPuzzle: Annotate video clips from a variety of sources with EdPuzzle. 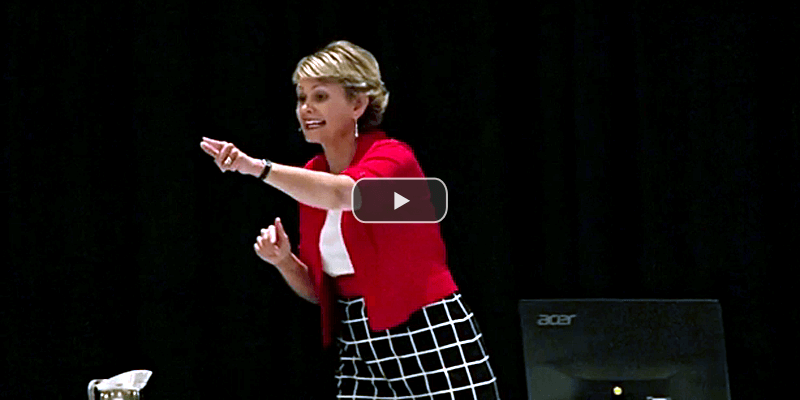 Watch this video for more information about how to get started.